The ocean the hidden part of our planet. iSeaMC is your partner in unveiling the secrets of the sea floor with highly reliable robot technology. We provide the people, expertise, equipment and technology to allow cost efficient robotic seafloor monitoring surveys. 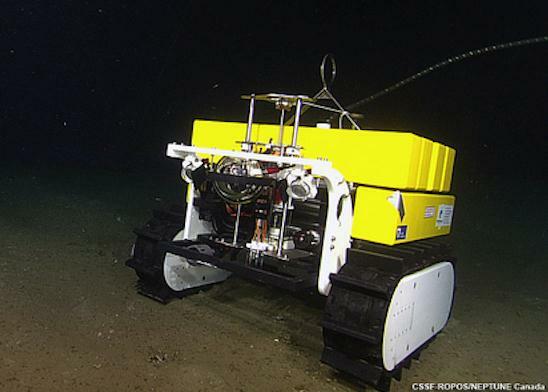 Our robot is regularly operating at 900 m water depth for 12 – 18 months since 2010. Find out more about our Basic and Advanced Crawler Systems. This tele-operated crawler can also be controlled with a small boat or from shore via surface float. This highly reliable teleoperated version is in operation for 12 – 18 months deployments at ONC (Ocean Networks Canada) since 2010. 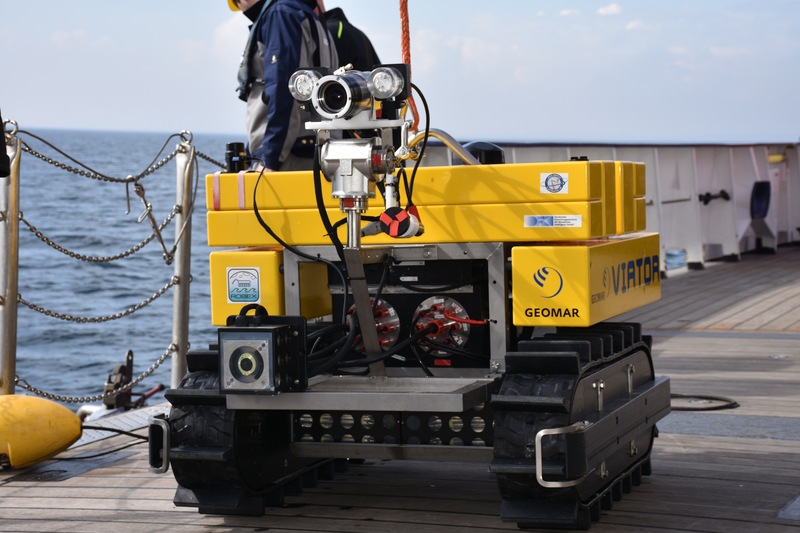 This fully autonomous iCrawler is equipped with lithium polymer accumulators (24 V / – 80 Ah) and will follow pre- determined missions on the seafloor, create baseline maps with video-mosaics from the environment and geo-reference all incoming sensor data to create one GIS map.